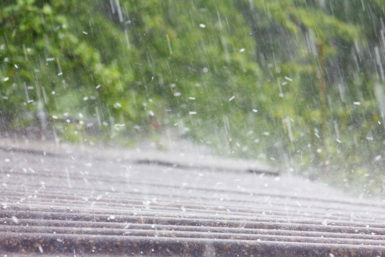 Severe weather is a common occurrence in the O’Fallon, Illinois area, making the roof on your home susceptible to damage from hail, high winds, and more. If your home’s roof has been damaged and you want it repaired quickly so smaller issues don’t turn into a costly replacement project, contact the trusted professionals at Daech & Bauer Roofing. We have decades of roofing experience and have successfully completed more than 10,000 projects. Our commitment to customer service has helped us earn the Home Builders Association Remodeler of Distinction award on six occasions. If the roof on your O’Fallon, IL home has been subjected to hail damage, let Daech & Bauer Roofing provide the repairs that will make it as good as new. Contact us today to schedule a consultation.